Our window and sliding door insect screens are built into the window and door - not as an after-thought or an after-market add-on. 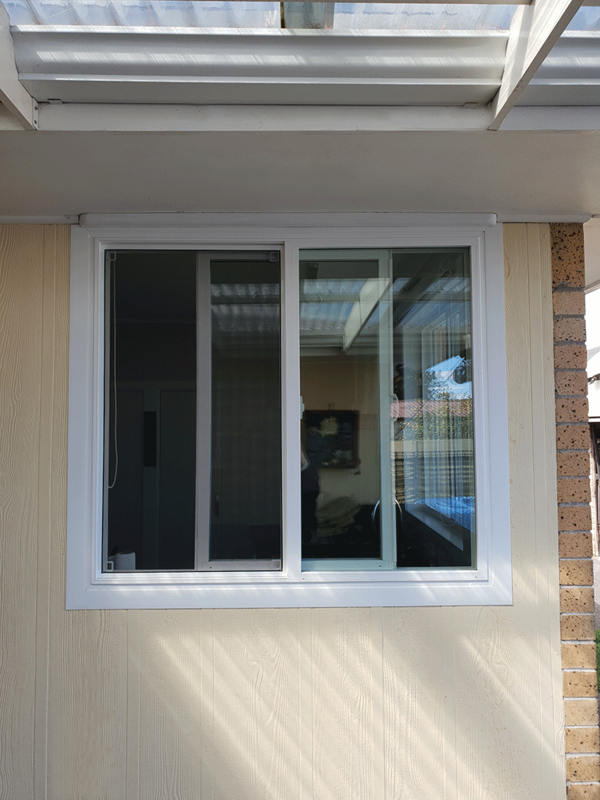 The standard Pella 250 series have custom screen channels designed into the uPVC frame that allows removable insect screens to fit securely against the window and door opening. No matter which window style you choose, you can still open and close the window without having to touch the screen. Simple, sleek and incredibly effective. Insect screens are included in all our windows and sliding doors by default, but you can buy them without screens too. 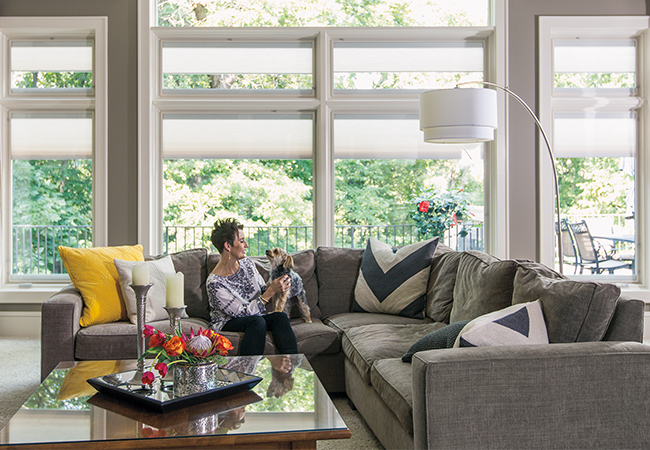 When upgrading to the Pella Architect window or 350 patio door series, expect a completely re-imagined way to keep insects out with the Integrated Rolscreen retractable screen. In this version, a double- and single-hung screen appears when you open the window and rolls away, out of sight, when you close it. We're helping Kiwis stay warm, dry and comfortable, all year round. We work directly with our US manufacturing partner Pella to bring high-quality, affordable and innovative uPVC window and door products to New Zealand. Pella has been in business since 1925 and is a leader in uPVC windows. We are the proud New Zealand Distributor. We get it. Life gets busy. Sometimes you just want good people and products to 'magically' find you. If you're starting to design your dream home or working on a new renovation, send us your information and we'll call within 24 hours.